Snowflake and Spark, Part 1: Why Spark? This is the first post in an ongoing series describing Snowflake’s integration with Spark. In this post, we introduce the Snowflake Connector for Spark (package available from Maven Central or Spark Packages, source code in Github) and make the case for using it to bring Spark and Snowflake together to power your data-driven solutions. Read the rest of the post: Snowflake and Spark, Part 1: Why Spark? Hey fellow data warriors! Here is a new joint blog post I just did with fellow data warrior Dale Anderson from Talend! Check it out. I hope you find the concept compelling! So you want to build a Data Lake? Ok, sure let’s talk about that. Perhaps you think a Data Lake will eliminate the need for a Data Warehouse and all your business users will merely lure business analytics from it easily. Maybe you think putting everything into Big Data technologies like Hadoop will resolve all your data challenges and deliver fast data processing with Spark delivering cool Machine Learning insights that magically give you a competitive edge. And really, with NoSQL, nobody needs a data model anymore, right? Avoid the data swamp! 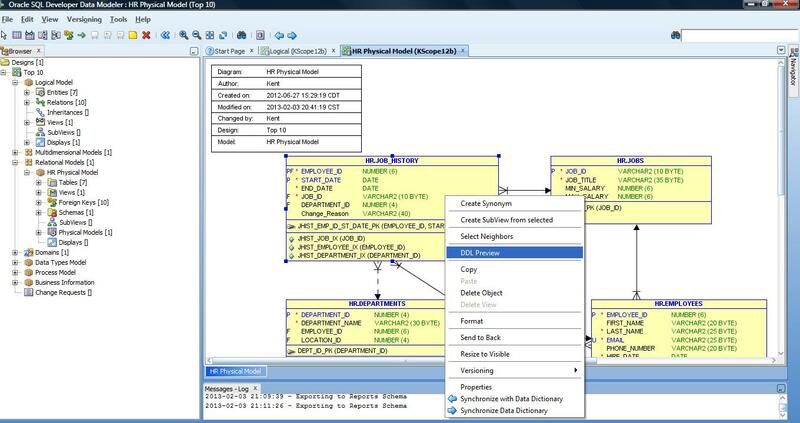 Use modern cloud based DWaaS (Snowflake) and the leading-edge Data Integration tool (Talend) to build a Governed Data Lake. As we all know, cloud is the big thing these days. Getting bigger everyday it seems. It may get even bigger than Big Data! If you, like me, are a data warehousing or BI professional, you have probably been wondering how this all fits in the cloud world. You may have even heard of data warehousing “in the cloud”. But what does that really mean? What is a cloud data warehouse? Well thanks to Snowflake Computing, it just got a little easier to answer this question. They sponsored the development of a new book called Cloud Data Warehousing for Dummies. Yup, an actual Dummies guide for this. And yes, yours truely, got to have a hand in editing and writing the book. Researching and helping to write the book was very educational for me. I learned a lot in the process about what constitutes a cloud data warehouse, the difference between a platform in the cloud and a real service in the cloud, and what characteristics folks should look for when choosing one. It also includes several real-world customer case studies. Even though Snowflake sponsored the book, it is vendor agnostic. 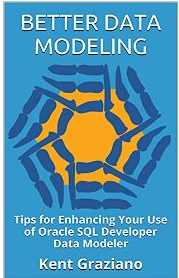 It really is a book designed to get you introduced to the concepts and to get you thinking about what you might want in a cloud-based data warehousing system. It is ideal for anyone who is considering making that transition to the cloud. So head on over to this site and download your FREE copy today! P.S. Forward this to a friend so they can download a copy too! 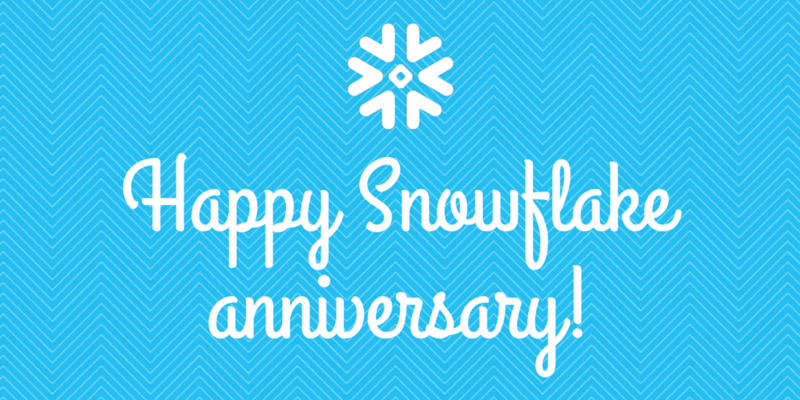 It is my 1 year anniversary of becoming the tech evangelist for Snowflake Computing! Hard to believe that a year ago I gave up independent consulting and joined this amazing team in San Mateo. While there has been a lot of travel recently with my speaking schedule, I have gotten to learn a ton about big data, the cloud, and modern issues in the world of BI and analytics. Things I would have missed out on had I keep doing what I had been doing. And the more I speak at events, talk to prospects, customers, analysts, and data architects, like me, the more convinced I am that Snowflake has NAILED it! What we have built here is truely unique in the industry and is led by a truely genius team of database engineers. You should come work here too! Tell them the Data Warrior sent you! So, happy anniversary to me and here is yet another post I did about one of our great features. Snowflake has a data dictionary that we expose to users. We call it the Information Schema. This post will give you some examples of how to use it. Enjoy! P.S. In case you missed it, you can now sign up online for a FREE trial of Snowflake – the data warehouse built for the cloud!